With over 10 years’ experience and a wealth of knowledge, Alyssa Pepper can build your new dream home or investment property. 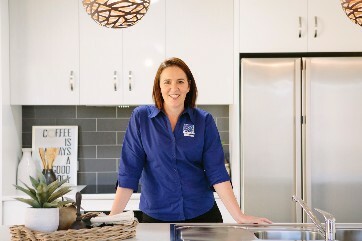 Alyssa is your local award-winning builder on the Sunshine Coast and can build in surrounding areas including North Brisbane, Bribie Island, Woodford and across the Sunshine Coast Hinterlands. When you build with Alyssa, you deal directly with her from the drafting stages right through to the final handover. A customised estimate will be provided before building contracts are signed to ensure your budget is met. You will also have a personalised colour selections process to ensure your dream home will be brought to life. Alyssa specialises in small lots through to acreage lots, as well as single and double storeys including townhouses. 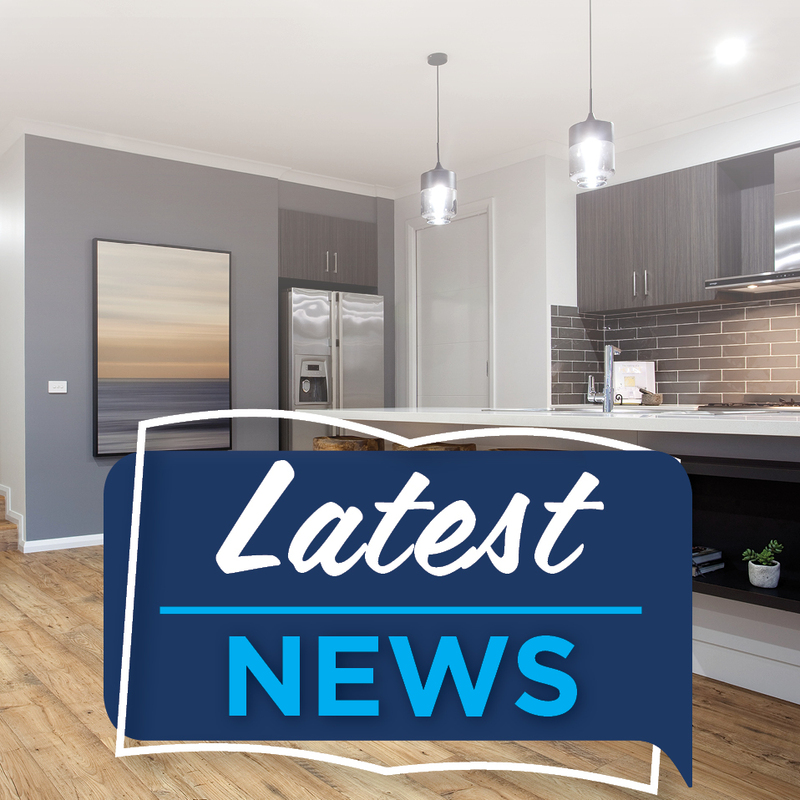 She assists first home buyers, retirees, investors and has a number of house and land packages available to suit them all. If you can’t find the perfect package for you, let the team help you create your own dream package! Priding herself on her quality service and construction, Alyssa allows you to be involved in the build as much as possible and treats each new home as if it were her own. Providing an unbeaten unique, personal, professional, honest and transparent experience, Alyssa and her team are ready to team up with you and start your building journey today. 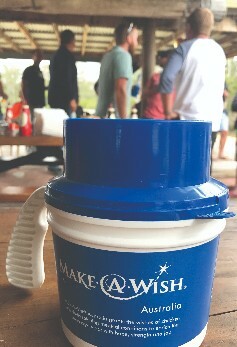 Hotondo Homes is a proud partner of Make-A-Wish. 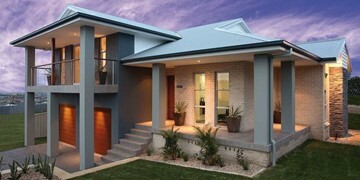 Hotondo Homes in Caloundra also work with and provide support to the local Make-A-Wish branch. 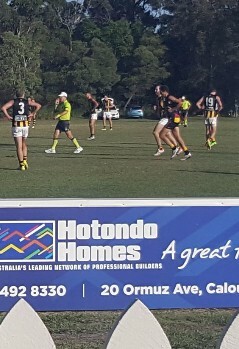 We are the proud major sponsor of Caloundra Panthers AFL Club for 2017 and look forward to a fantastic 2018 supporting our local AFL Club. Go the Panthers! On Friday, July 20, 2018, Alyssa was awarded the 2018 QLD HIA Business Development Professional for Small Business at the Recognition of Women in Building and Construction held in Brisbane. 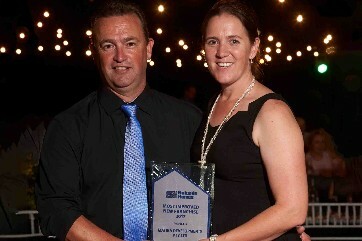 We were very proud to be listed as a finalist for QLD in our first year of joining the network. We are the proud winners fo the 2017 Most Improved New Franchisee in the Hotondo Homes Network. 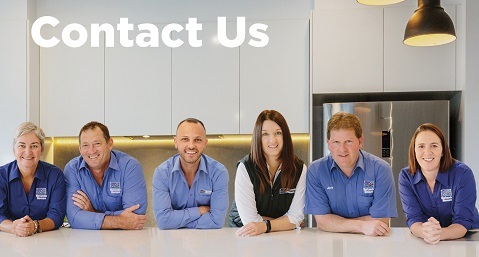 We extend our thanks to all our trades and suppliers who have supported us over the past 12 months. 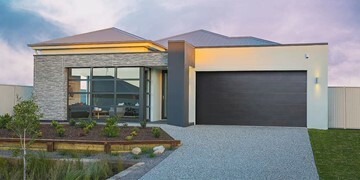 We were delighted to be nominated as a finalist for Hotondo Homes' Display Home of the Year award for our stunning Jagera display home. 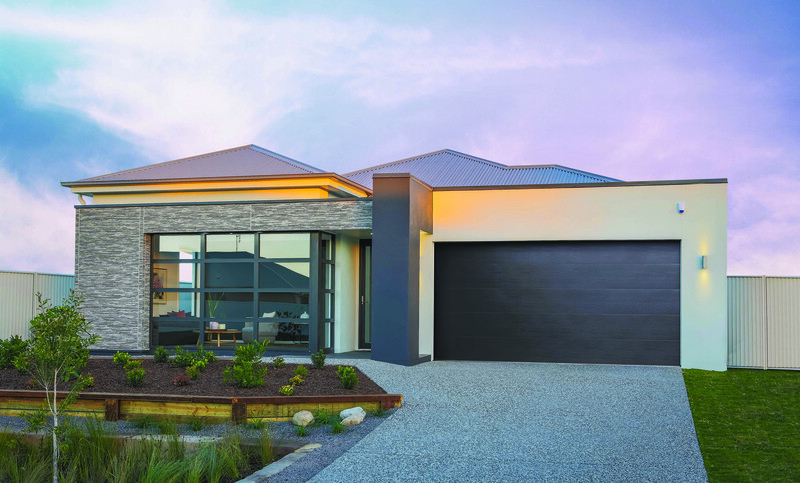 We were proud to receive the award for the HIA Sunshine Coast/Wide Bay Display Home Up to $300,000 in 2017 for our Jagera 250 display home. 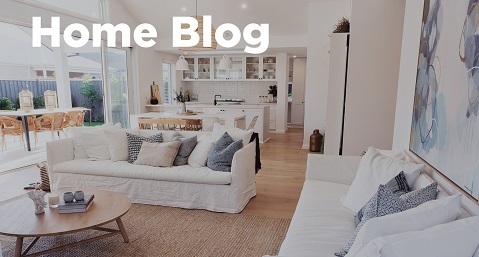 "My experience with Hotondo Homes on the Sunshine Coast was fantastic. It was the first time I have built a house and Alyssa helped me from the start, from researching land for me to designing a beautiful home. Anything I didn’t understand, she explained it in layman’s terms. The fixtures and fittings are high quality and the finishes are exemplary. She listened to my vision and made suggestions to make it a reality within my budget. Alyssa met with me whenever I asked and the whole experience was actually fun and exciting. She kept me up-to-date on the progress and her contractors were courteous and professional. I still drive up to my house and smile every time I see it. Anyone who visits has the first reaction of saying it’s stunning and when they walk in the front door they go ’wow’! It was such a positive experience. 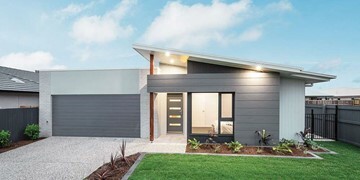 If I build again, I would not use any other builder but Hotondo Homes on the Sunshine Coast. I would highly recommend Alyssa to anyone wanting to build." 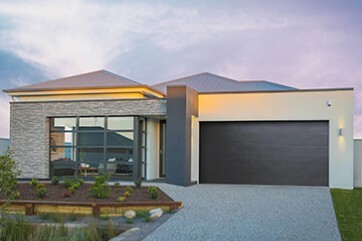 "We had an extremely positive experience building with Hotondo Homes in Caloundra. 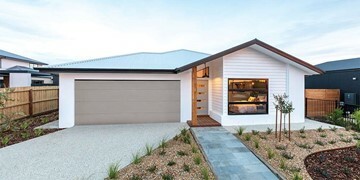 The result was an outstanding and beautiful home of high quality and great workmanship. Dealing directly with Alyssa and her team helped us achieve our dream home and made the experience pleasant and stress-free. We had one-on-one consultations during the entire process. Her quality expectations and eye for detail delivered us a home of the highest standard. The team went over and above for our build. The selection process was simple and easy. The options were great and fixtures and fittings were of high quality. Communication during the build was excellent and I knew exactly where the home was up to through regular updates, photos and phone calls. The attention to detail was second to none. 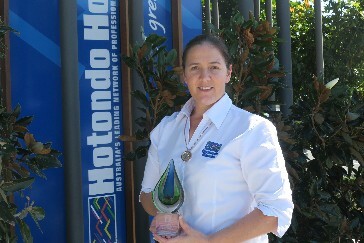 A very big thank you to the team at Hotondo Homes in Caloundra. We absolutely love our new home. We have had a lot of people come through and visit and the feedback has been fantastic. Everyone absolutely loves it! We would definitely recommend building with Hotondo Homes." "We would highly recommend building with Hotondo Homes in Caloundra. 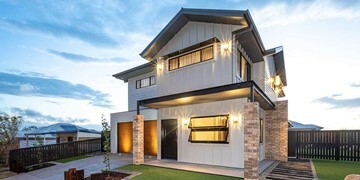 Living in Sydney and building our home on the Sunshine Coast, they made every step of the process so manageable and not stressful at all. They went above and beyond to help us through each stage and we are so happy with our new home. It’s everything we imagined and have had so many compliments from friends and family who have visited." 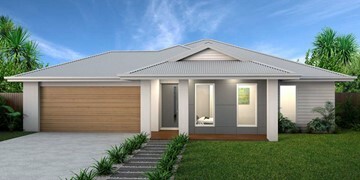 "We have found the whole experience building with Hotondo Homes in Caloundra an enjoyable one. Alyssa and her team have provided us with a quality home. From the designing process to the actual build, Alyssa was in regular contact, meeting us on many occasions on site as our new home was being built. This allowed us to be kept up to date with the process as we approached the finish date. 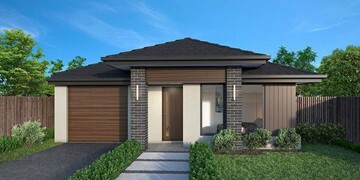 Hotondo Homes use very good quality fittings and assistance in choosing the colour scheme etc. has made our home even more enjoyable to live in. 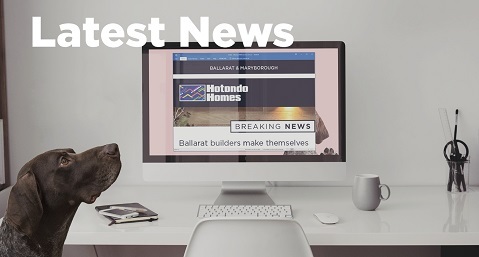 I couldn’t recommend Alyssa and Hotondo Homes more highly." "Alyssa had the patience of a saint as John and I changed this and then that, and then added and then widened, and then started all over again! We have the house of our dreams now. Alyssa has been amazing! We didn’t live near the house while it was being built and so relied on Alyssa to send photos to keep us up to date with the progress of the build. We were very impressed with the tradespeople and the high standard of workmanship with every stage of the build. The site was kept clean and tidy and that meant a lot to me. It showed respect. Hotondo Homes and in particular Alyssa, have made our dreams come true. Thank-you from the bottom of our hearts."